Does the outside of your home or business look weathered? 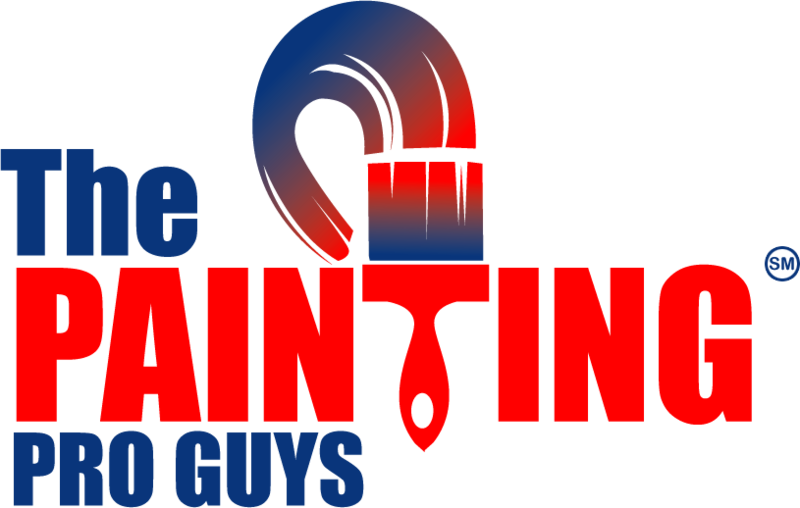 No problem, just call The Painting Pro Guys at 844-284-9925 about a quick, free quote for your next painting project in Round Rock. Meeting the highest industry standards at affordable prices, our team of top-notch interior and exterior painting technicians are committed to providing the best residential and commercial painting services in Round Rock, and the surrounding area. Whether it is a single room painting project or a large commercial building painting job, we are dedicated to delivering superior quality results while causing very minimal disruption to your household or your business operations. Choose The Painting Pro Guys for all your painting project needs and let us give your home or business a fresh new look! Do your walls need a new coat of paint? The Painting Pro Guys are always happy to help. Our team of home interior and exterior painting experts will provide the highest quality service in your home, taking care to minimize the disturbance to the remainder of your household. We want you to love your home’s new look, so our team will confirm it is what you want at every step in the process. We will care for your home and your belongings the same way as we care for our own so you can be assured that your property is in good hands. We know how letting a stranger in your house can be an uncomfortable scenario; which is why you’ll be pleased to know that all of our qualified in-house staff have been with us for many, years and have passed background checks for your peace of mind. 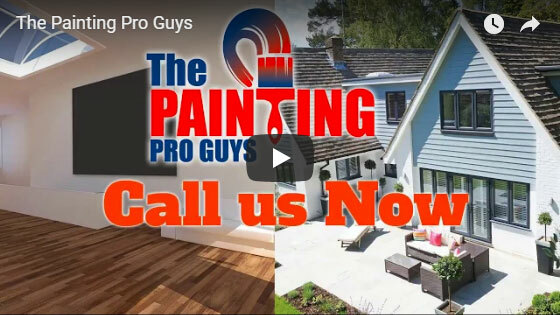 Call The Painting Pro Guys today for more information to see how we can help you love the look of your home again! 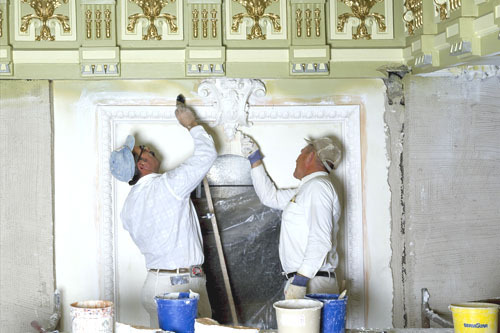 Our professional staff is equipped to help you turn your home or business into a work of art. Using only premium paint and fully trained professional staff we take the time to do the job right. Inadequate preparation can lead to peeling and chipping, which is why our team takes the time to ready the area prior to painting. 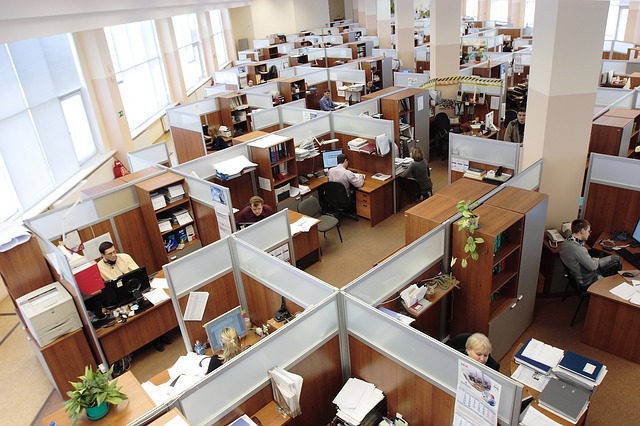 Your utmost satisfaction is our highest priority, in fact, it is our only priority. Therefore, in partnering with us, you can be assured that everything will be done according to the highest industry standards and to your 100% satisfaction, and we will stop at nothing until you tell us that you’re entirely happy with our job. We, at The Painting Pro Guys pride ourselves in making customers, customers for life. At The Painting Pro Guys, we know the importance of keeping a business running as usual and strive to create minimal disturbances while completing your commercial painting needs. We understand the planning, scheduling, and communication required of large commercial painting projects and will work with you to keep your business as free from interruption as possible. The same care and responsiveness that we take in residential painting continues to our commercial projects, often working closely with you to complete all aspects of the project. We want to ensure that the new look we give your business, gives a positive and lasting first impression to your clientele. The Painting Pro Guys are a full-service painting contractor company in Round Rock who strive to guarantee your satisfaction in every way. 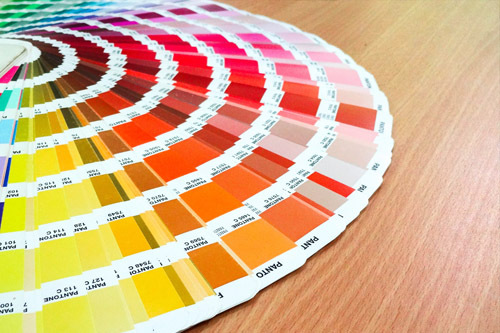 Our professional team of painters and designers will help you select the perfect color, texture, and finish to give your home or business a fresh new look. 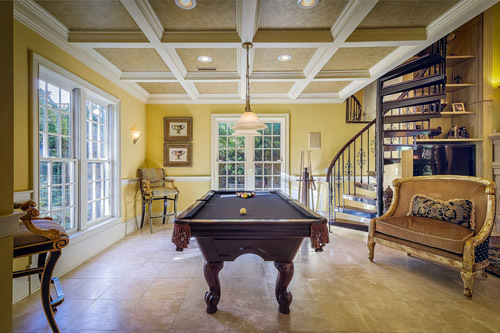 Other than interior and exterior painting solutions that we offer, we also provide various professional painting services such as garage painting, fence painting and staining as well as power washing and wallpaper removal. Give us a call at 844-284-9925 and let our qualified staff help you create a new look that expresses your vision.